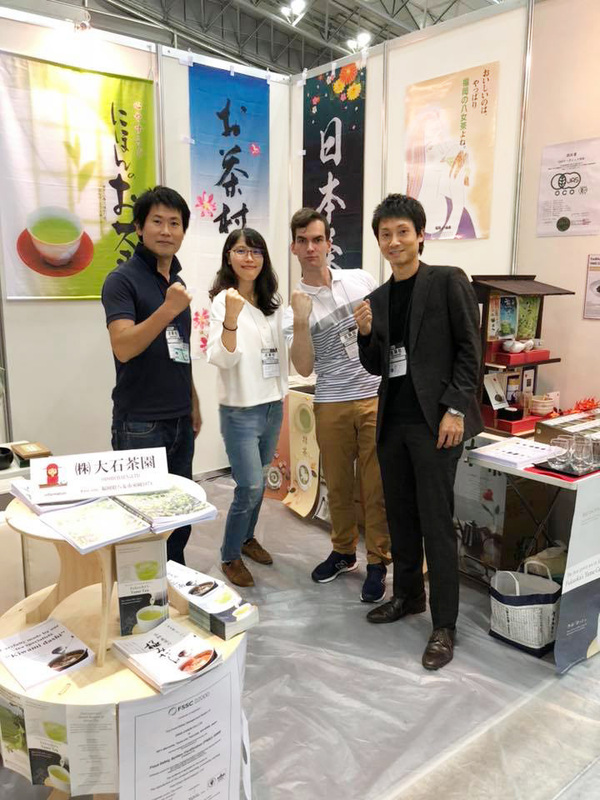 The grand open of Food Fair is just held yesterday. 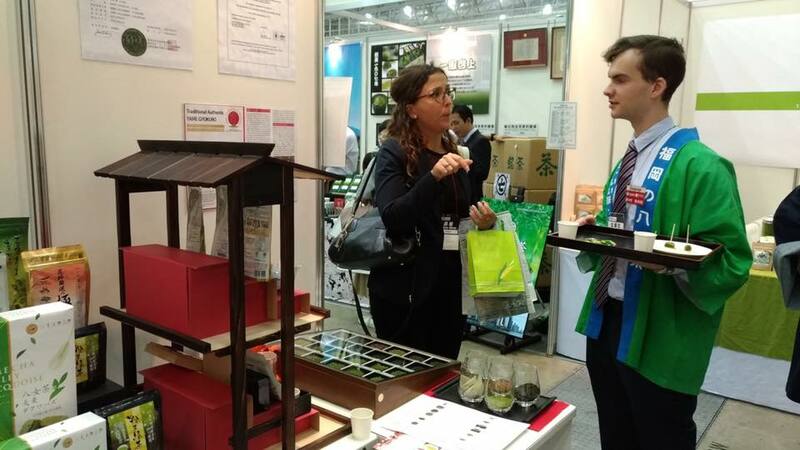 Powerful overseas buyers came for finding Japanese specialties and local products. We well prepare for many kinds of tea products also with FSSC 22000 and JAS organic certification to meet the export standards. 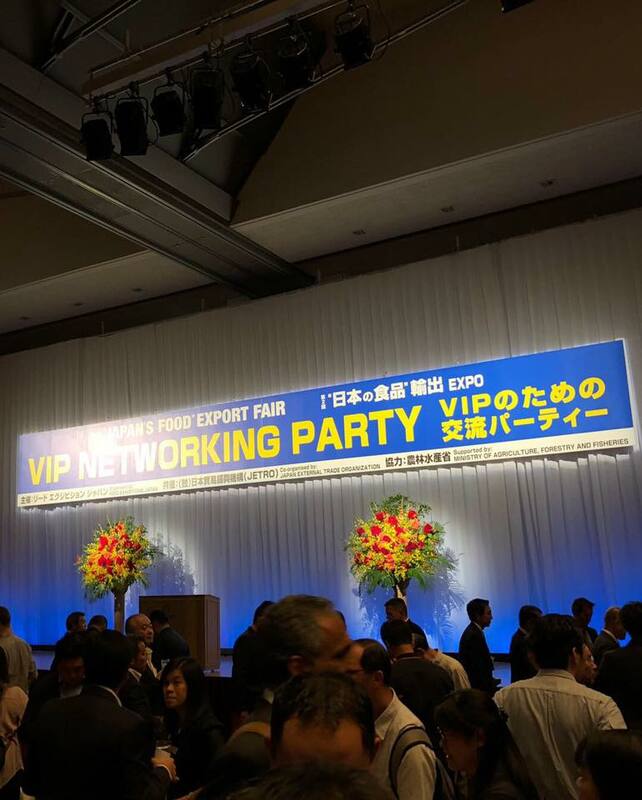 By the end of first day, VIP Networking party is also a big events for interacting and promoting. 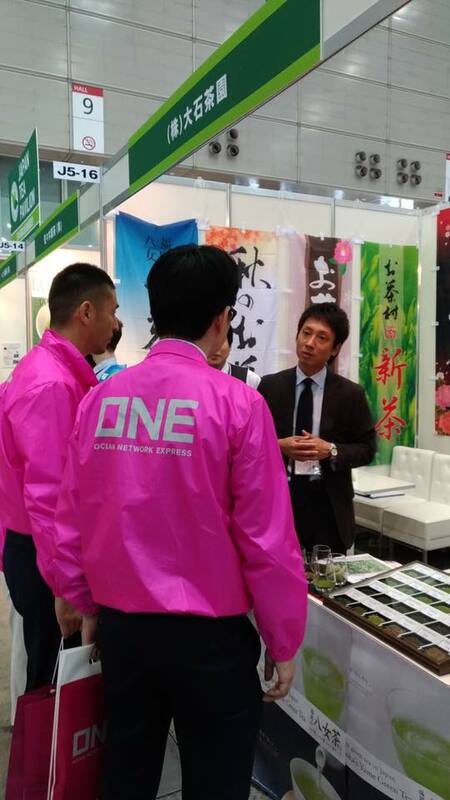 This events is until Oct. 12, I believe all the companies can receive great results and find a good overaeas partners.